The oldest living Muppet creator is retiring after 50 years. Carol Spinney may have been the final original Muppet legend still working — the creator of two of Sesame Street and the late, great Jim Henson’s iconic characters, Oscar the Grouch and Big Bird. Along with the rest of the puppeteers — including most famously Frank Oz, Jim Henson and Kevin Clash, Spinney taught the nation’s children — and sometimes adults — how to deal with difficult feelings, how to learn his numbers and letters, and more. 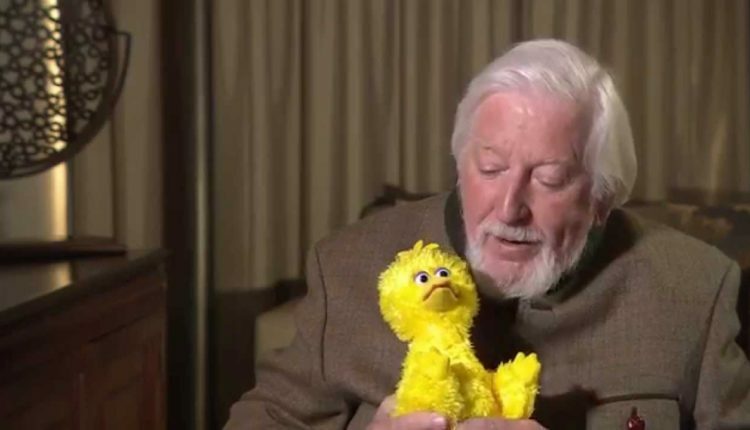 In a must read profile of Carol Spinney which was printed in the New York Times today however, Spinney has announced that he is retiring from his time as the characters on Sesame Street after the show’s 50th anniversary in 2019. Spinney has puppeteered and voiced — until eventually he only voiced, starting in 2015 — his characters for the majority of Sesame Street’s 4,400 episodes. Spinney told the New York Times “I always thought, How fortunate for me that I got to play the two best Muppets? Playing Big Bird is one of the most joyous things of my life.” The 50th Anniversarry, coming up in 2019, felt like a good opportunity for the legend to take his exit and to give his role to other performers, specifically Matt Vogel who additionally inherited Kermit the Frog and others in recent years. The role has left behind countless memories, and Spinney influencing countless children in the process, including the writer of this article, the writer of the New York Times article, and no doubt anyone who grew up watching the show in the last 50 years. 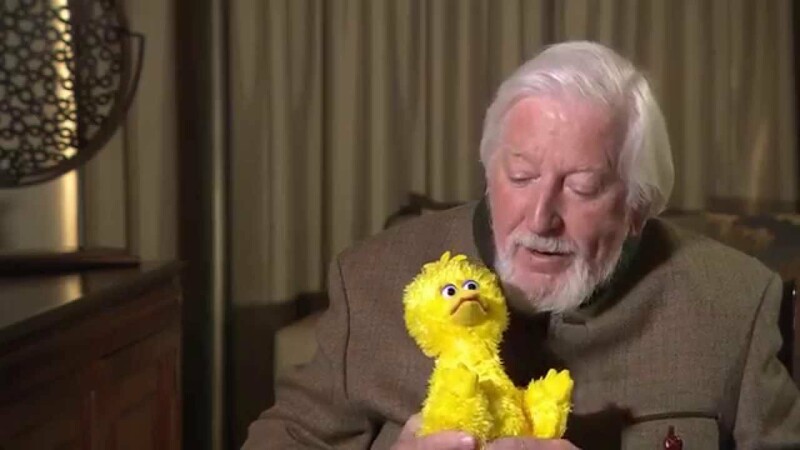 We leave you with one of the most heartbreaking clips from Sesame Street, played incredibly by Spinney, as Big Bird mourns his friend Mr. Hooper whose actor, Will Lee, passed away. It taught children how to mourn and deal with the impossible difficulty of death. What are your greatest memories of Big Bird, Oscar the Grouch or Sesame Street? Let us know in the comments or on Twitter at @WhatsTrending.